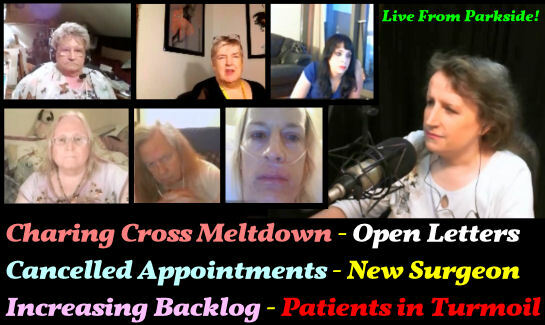 TransgenderZone Vlog #58 160614 - Charing Cross Hospital Surgical Chaos! Hosts - Sam Johnson, Janett Scott, Julia Grant and Rona Rees. Chat room and Contributers - Ro, Kerri, Jenine, Nikki74, Jane_OZ, Gail, Kez_, ella plus Chat Guests. *Charing Cross in Chaos - In a packed Call in! We speaks to People who are struggling to get care and some who have follwed Mr Bellringer to his new practice at Parkside Hospital Live after their GRS surgery for a full report! We examine the shocking report given by Mr James Bellringer about the bleak future for Gender surgery in the UK if the NHS do not use Private services. We ask if enough is being done by NHS England to realise the growing demand with what are lessening resources! http://media.transgenderzone.com/ and click 'Show Notes'. Transgender, Transsexual, Transman, Transwoman, Transvestite, MTF, FTM, Gender Variant, GenderQueer, qu*er, Cross-dressing, Cross-dresser, Cross-dressing, Intersex, non-binary, gender neutral, genderqueer, agender, third gender, Charing Cross Hospital, London, UK, USA, United Kingdom Transsexuals, SRS, GRS, Surgery, Parkside Hospital, Mr James Bellringer, Ms Tina Rashid, Mr Phil Thomas. 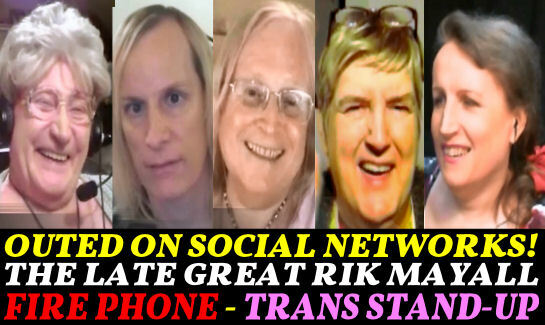 TransgenderZone Vlog #59 230614 - Not so Social Networks! Chat room and Contributers - Kirsty, Susie_, ella plus Chat Guests. *Social networks out transpeople it is official! But if you are careful with your identities, you have fake personas and separate accounts, then how can this possibly happen? In the last 6 months there have been a number of reports from leading tech bloggers and vloggers that are increasingly concerned by these mistakes with their data aggregation algorithms. The desire to mine more data from you as a service users (especially with free services) has resulted in the connecting of the dots and not only led to panic, but outing many transpeople with often dire consequences. Tonight we take a look at some of these reports (see links below) and ask just how safe are social networks and is there anything you can do right now to stop yourself being the next statistic! We also take a look at the new Amazon Firephone, late Rik Mayall and Standup. RiP Rik Mayall - Clip (Featuring transsexual Character accountant Norman/Norma). Transgender, Transsexual, Transman, Transwoman, Transvestite, MTF, FTM, Gender Variant, GenderQueer, qu*er, Cross-dressing, Cross-dresser, Cross-dressing, Intersex, non-binary, gender neutral, genderqueer, agender, third gender, Charing Cross Hospital, London, UK, USA, United Kingdom Transsexuals, SRS, GRS, Surgery, Rik Mayall, The New Statesman, Jonathan Creek, Violet Blue, Alison Grillo. TransgenderZone Vlog #60 300614 - We were Taken Seriously Back in the Day! Chat room and Contributers - Jane_OZ, Suzi2008uk, DUAStacy, Gail_Grant, ella plus Chat Guests. *Laverne Cox Tops the Guardian's GLBT list for 2014. *Following comments by a leading transgender journalist on a tv show that when they were younger transgender people were not taken seriously and 'abused' by the media. We put it to two of the most media savvy transpeople of the era and ask just how accurate was this comment. *Should transgender care now be means tested? *Amnesty International and a new App. Panic Button. 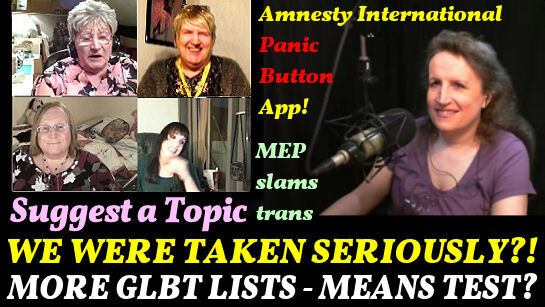 This is not only a political activists tool of course but has great potential for those trangender people living in oppressive regimes, Africa and Jamaica are particularly hot potatoes in that regard as is Russia, China and the Middle-East. *Bulgarian MEP slams transgender roadmap. *New Suggest a Topic, comment or post a question for the presenters area - no registration or email required - you can even use a fake name! This is a very private way for you to engage with the show's presenters or comment about the show without risking your personal privacy by registering or commenting on Youtube Directly! (All post are moderated before approval of course!) Link below. *Do GLBTIQ Power lists actually reflect reality, or are they a lucky chaotic dip based on column inches? Do GLBTIQ Power lists actually reflect reality, or are they a lucky chaotic dip based on column inches? Transgender, Transsexual, Transman, Transwoman, Transvestite, MTF, FTM, Gender Variant, GenderQueer, qu*er, Cross-dressing, Cross-dresser, Cross-dressing, Intersex, non-binary, gender neutral, genderqueer, agender, third gender, Charing Cross Hospital, London, UK, USA, United Kingdom Transsexuals, SRS, GRS, Surgery, Europe, Guardian GLBT Career List. TransgenderZone Vlog #61 070714 - Victoria Elizabeth and the Magic of Lili Elbe! Special Guest - Victoria Elizabeth (Actress/Entertainer). Chat room and Contributers - Kerri, Jenine, Jane_OZ, Gail, Reena, ella, nikki74, Krystine_, Simone, Sophia, plus Chat Guests. 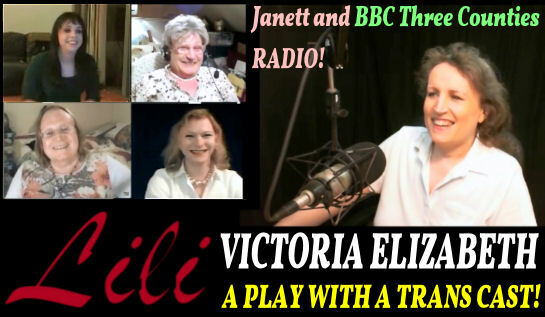 *Victoria Elizabeth talks about her role in the upcoming play on the life of Lili Elbe - A play with a transgender cast! *Janett Scott discusses her recent appearance on BBC Three Counties Radio. Show Notes - Production information - Cast stills and Press Release for Lili the Play. Janett Scott discusses her recent appearance on BBC Three Counties Radio. Transgender, Transsexual, Transman, Transwoman, Transvestite, MTF, FTM, Gender Variant, GenderQueer, qu*er, Cross-dressing, Cross-dresser, Cross-dressing, Intersex, non-binery, gender neutral, genderqueer, agender, third gender, Charing Cross Hospital, London, Unitied Kingdom Transsexuals, SRS, GRS, Actors, Acting, Play, Drama, Fringe Theatre, Theater, Camden, Lili Elbe. 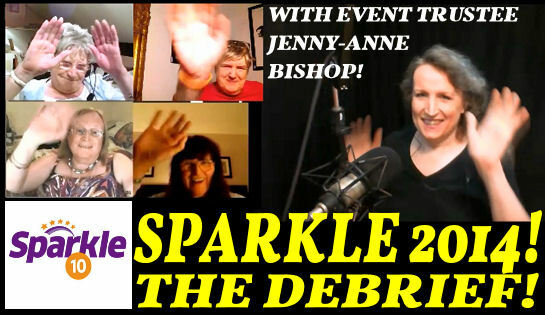 TransgenderZone Vlog #62 140714 - Sparkle in the Park - The Debrief! 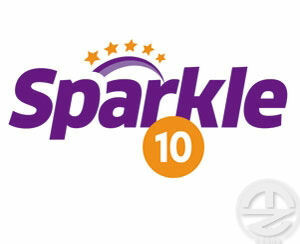 Special Guest - Jenny-Anne Bishop (Organiser/Trustee for Sparkle). Chat room and Contributers - Jane_OZ, Gail, Reena, ella, nikki74, Krystine_, Steffie, Sophia, Phia, plus Chat Guests. *The group discuss Sparkle in the Park. The history, the event and it's future! Transgender, Transsexual, Transman, Transwoman, Transvestite, MTF, FTM, Gender Variant, GenderQueer, qu*er, Cross-dressing, Cross-dresser, Cross-dressing, Intersex, non-binery, gender neutral, genderqueer, agender, third gender, Charing Cross Hospital, London, Unitied Kingdom Transsexuals, SRS, GRS, Sparkle, Manchester, Jenny-Anne Bishop, Charity, Trustee, Beaumont Society, Kay West, Rona Rees, Julia Grant.